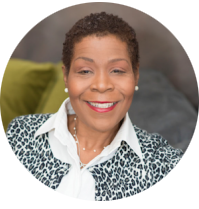 Melinda D. Carter, J.D., is the director of the Minority Business Assistance Center for the Columbus Region, as well as president and founder of Brown Bread Consulting, LLC. 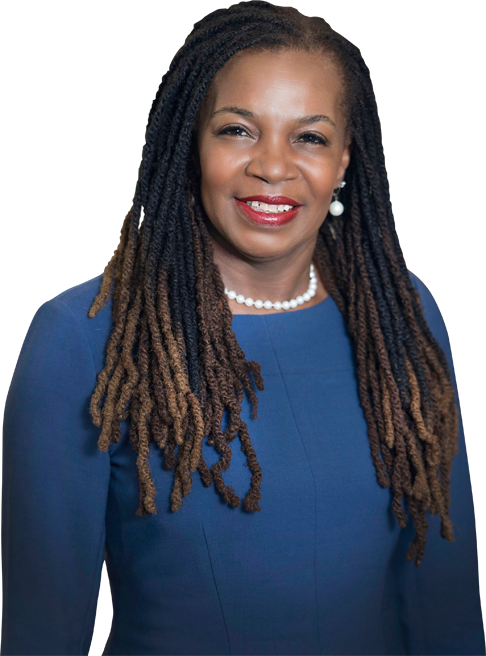 An experienced attorney, she has advocated for historically marginalized businesses for over 20 years. 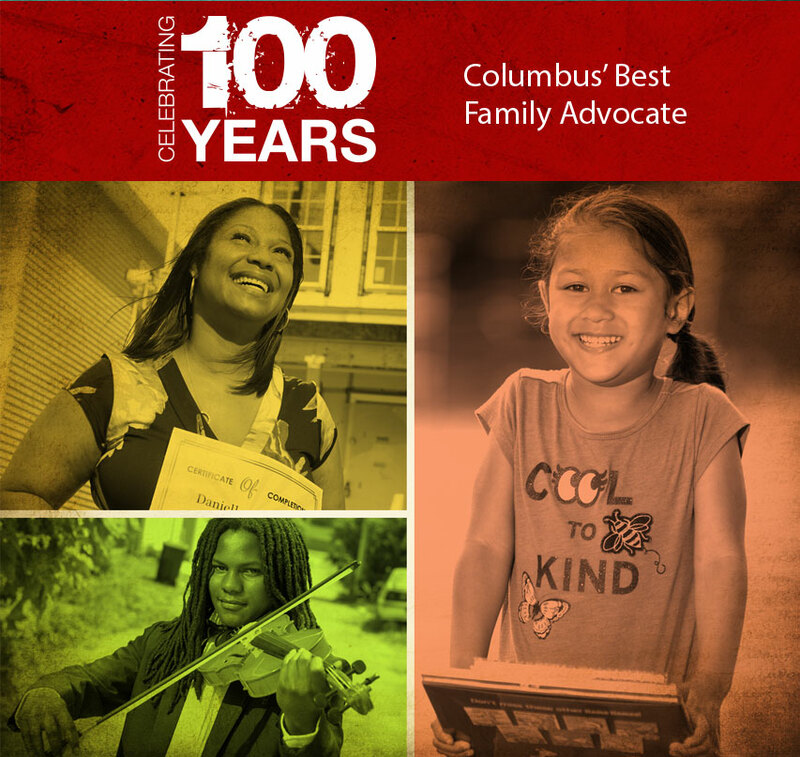 Melinda served as the Executive Director of the City of Columbus Equal Business Opportunity Office and as the State EEO Coordinator and Special Assistant to the Governor of the State of Ohio. During her tenure in public service, minority-owned, women-owned and disadvantaged small business were awarded over 400 million dollars in contracts. Join, Director Carter for “Start Small, Start Smart” a presentation on the essentials for New Business Owners. From developing your product or service to establish a process for collecting payment, and everything in between.